The unbelievably prolific Haruomi Hosono is one of the major architects of modern Japanese pop music. 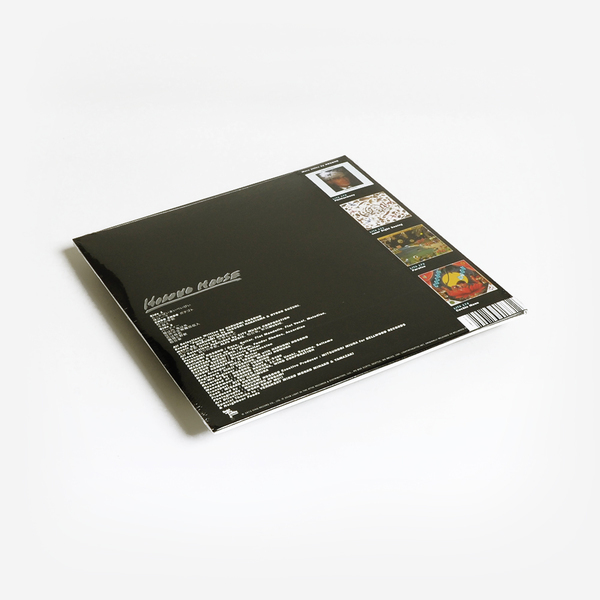 With his encyclopedic knowledge of music and boundless curiosity for new sounds, Hosono has put his unmistakable stamp on hundreds of recordings as a session player, producer, and auteur of his own idiosyncratic musical world. "Born and raised in central Tokyo, his adolescent obsession with American pop culture informed his early forays into country music, which he would revisit later in his career. Hosono made his professional debut in 1969 as a member of Apryl Fool, whose heavy psychedelia was somewhat at odds with his influences, which leaned towards the rootsy sounds of Moby Grape and Buffalo Springfield. The latter was one of the main inspirations for his next group, Happy End, whose unique blend of West Coast sounds with Japanese lyrics proved to be highly influential over the course of three albums. 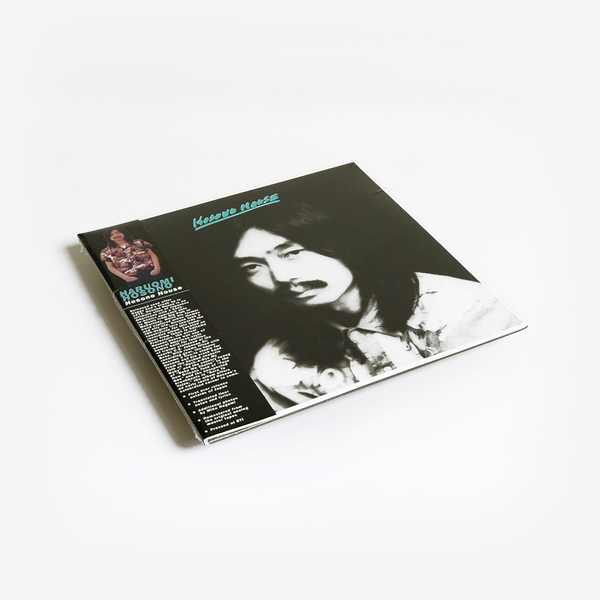 After Happy End’s amicable break up in 1973, Hosono released Hosono House, an intimate slice of Japanese Americana recorded at home with a back-to-basics approach akin to Music from Big Pink or McCartney. 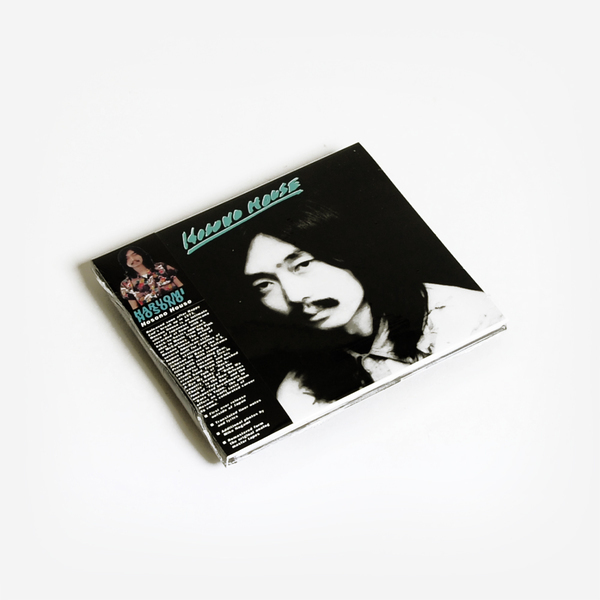 While his former band helped pave the way for the rise of “city pop” that reflected upon urban themes and city life, Hosono took a 180 degree turn towards the countryside for his highly-regarded first solo album. Located an hour from Tokyo in Sayama, Saitama Prefecture, the actual Hosono House was one of several American-style houses originally built for the families of troops stationed at the nearby Johnson Air Base, active during the post-war occupation years. By the early ‘70s this small community had become a hub for creative types looking for a break from Tokyo’s hustle and bustle – and cheaper rent. For Hosono, this was as close as he could get to living in America without leaving his home country. With rooms filled to the edges with recording gear, the house became a live-in studio for Hosono and his crack band – soon to become known as the in-demand session group Tin Pan Alley. 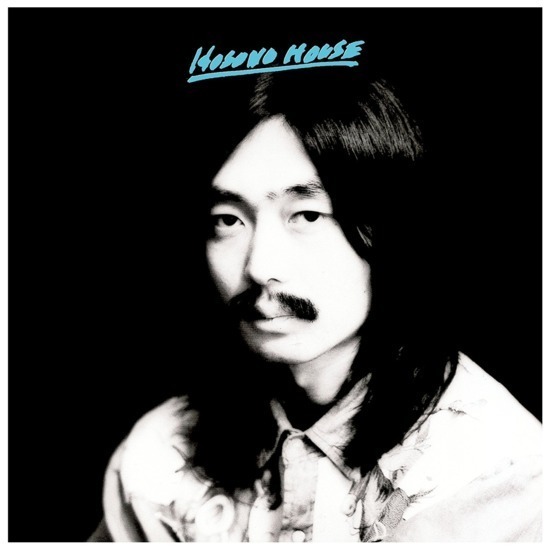 The songs on Hosono House display the breadth of Hosono’s talents, from the hushed acoustic folk of “Rock-A-Bye My Baby” and the country twang of “Boku Wa Chotto” to the New Orleans funk of “Fuyu Koe” and the unexpected breakbeats in “Bara To Yajuu.” Lauded by artists such as Jim O’Rourke and Devendra Banhart, Hosono House remains a touchstone of the early phase of Hosono’s career. Hosono’s solo career would take many twists and turns from this point forward, with forays into exotica, electronic, ambient, and techno, culminating in the massive success of techno pop group Yellow Magic Orchestra (YMO), who made their debut in 1978. Admired by artists ranging from Van Dyke Parks to Mac DeMarco, Hosono continues to forge ahead as he heads into his fifth decade as a musician. With the re-release of his key albums for the first time outside of Japan, his genius will be discovered by a whole new generation of fans around the world."